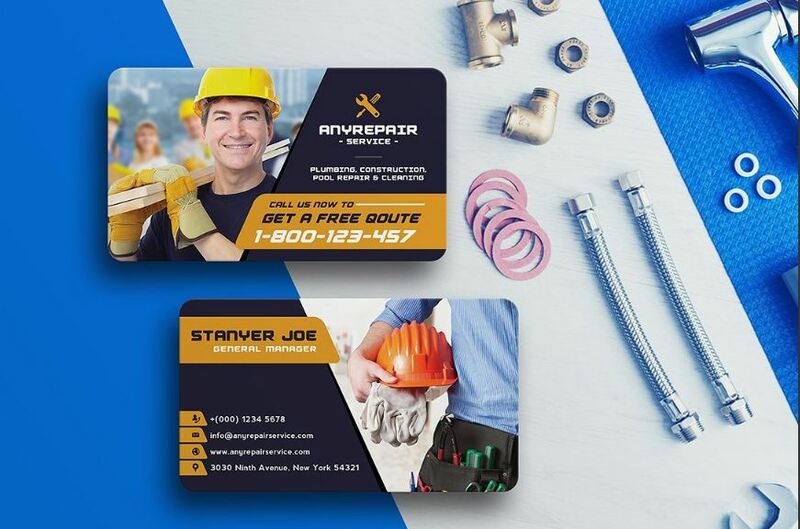 If you are searching for plumbing plumbing business cards templates, we have created a collection of professional and cool plumbing business card designs. A plumbing business needs to create it’s own identity to connect to customers and provide their plumbing services. 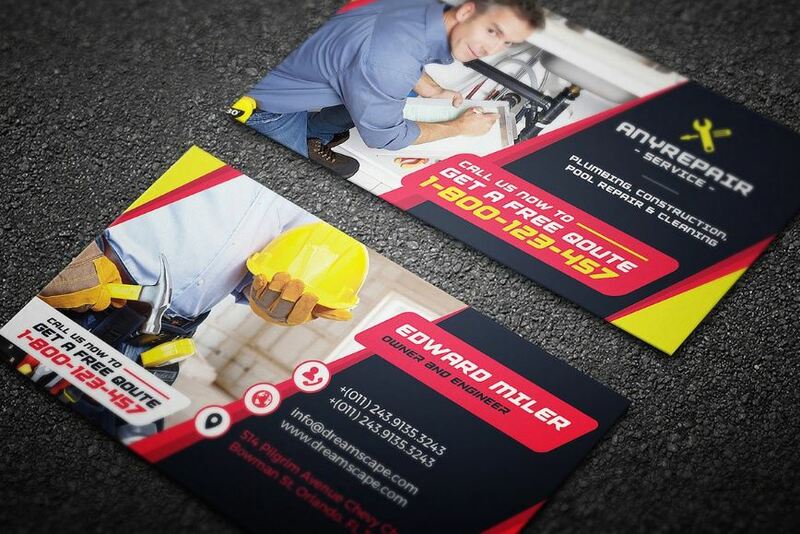 Here you can find just the right templates to help you create neat and clean business cards for plumbers. 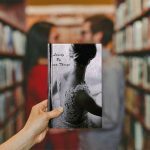 All of these files are print ready with high quality images and design elements. 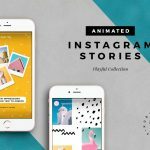 Simply collect and download to edit the files in Photoshop or Illustrator to create the card that you need. 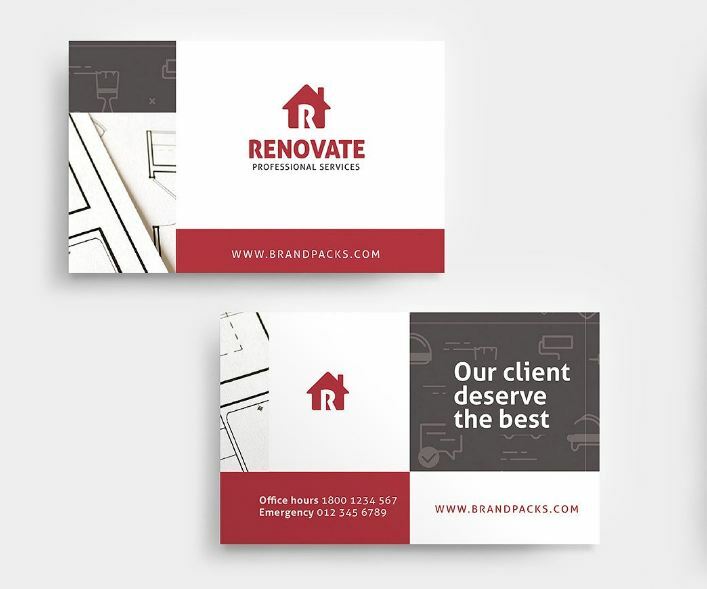 This psd template is designed by BrandPacks. 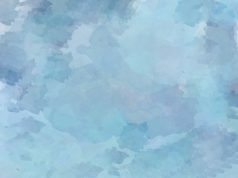 The download contains both Photoshop & Illustrator 300dpi CMYK print-ready files, use which you find comfortable. 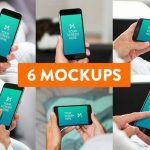 The stock images that you see in preview are included with the download for further use. 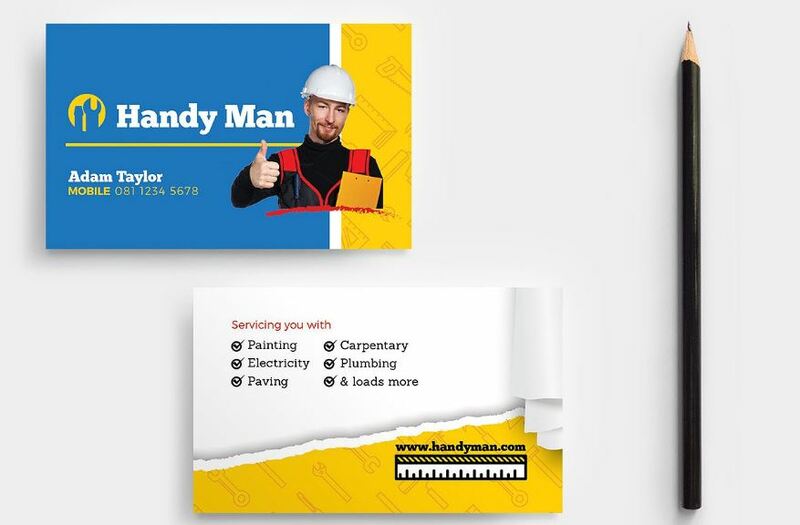 You can use this business card template for plumbing service or construction service too. A photo of a plumber in included both in front and back with a helmet to look professional. The placement of texts are cool. A beautiful design with yellow, black and white. 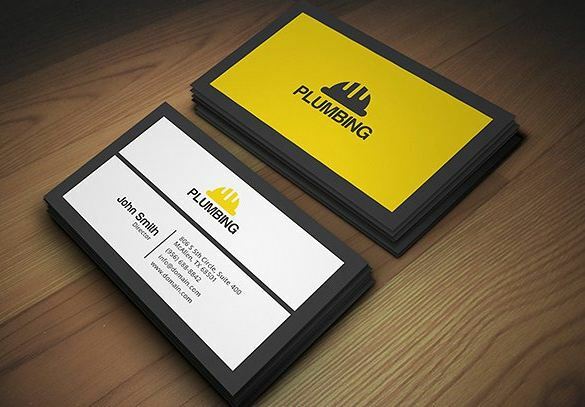 The logo on the business card represents plumbing service. 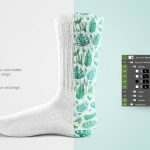 Download fully layered print ready files in AI and EPS. 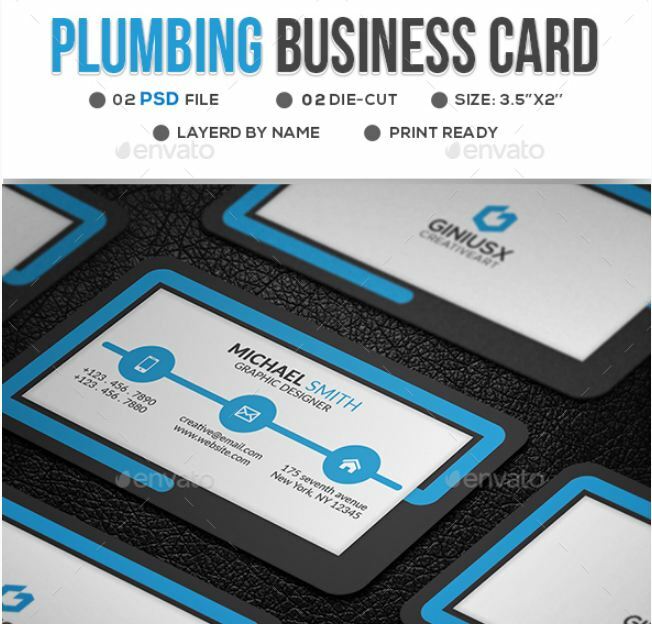 Elegant templates pack to create Plumbing and heating service business cards in minutes. Just edit the PSD files in Adobe Photoshop with your own plumbing service information to create a brand new one. This is another design by BrandPacks. 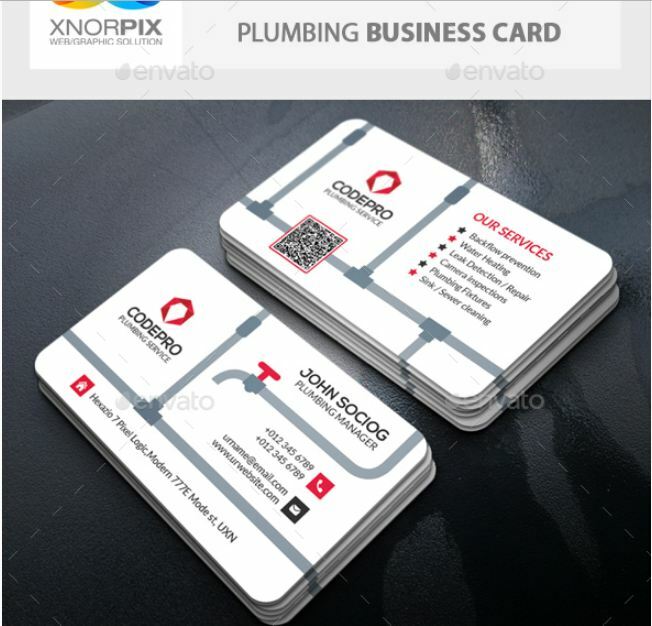 Use this business card design for plumbers to make and print minimalist business card for your plumbing business or clients. Good thing is. All the stock photos that you see are included in the download. This template is ideal for various kinds of traders and of course for plumbers. 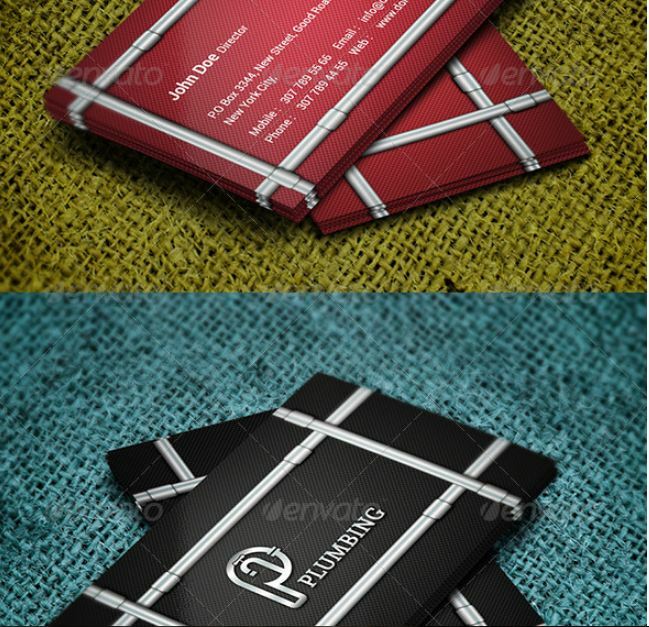 The design on front will give an instant idea about the service to the clients. Interesting design idea with white, black and red. 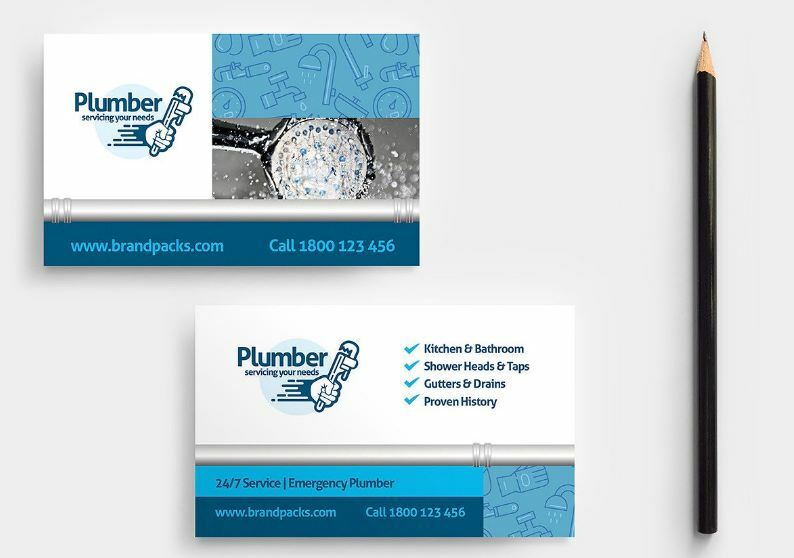 Designer used Plumbing related logo and icons to create a niche related impression. Simplistic psd template design with neat and clean layout. Created by sajidagd, i liked this one. There is a frame with pipes which creates an interesting niche related look on the card. 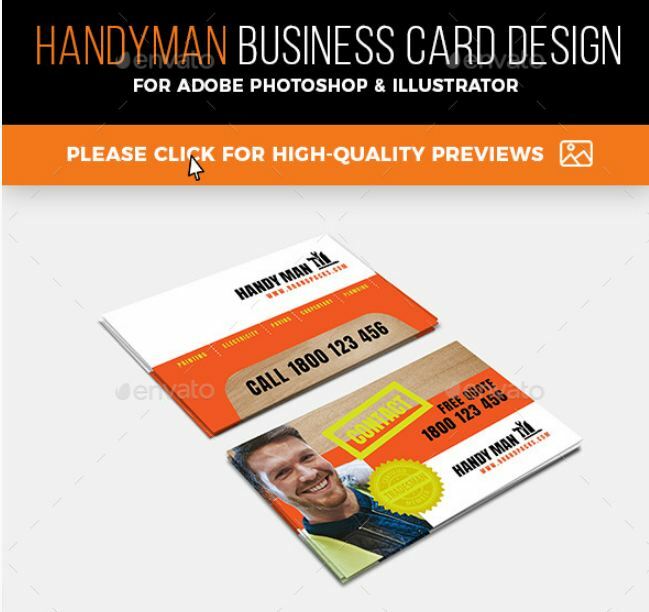 This standard sized business card template is for Handyman services, turn your design ideas into print with these Photoshop files.